AC Aircon Regas are trained to regas your cars air conditioner according to the manufacturers' specs at the very low price of R350 per car until 30 March 2019. 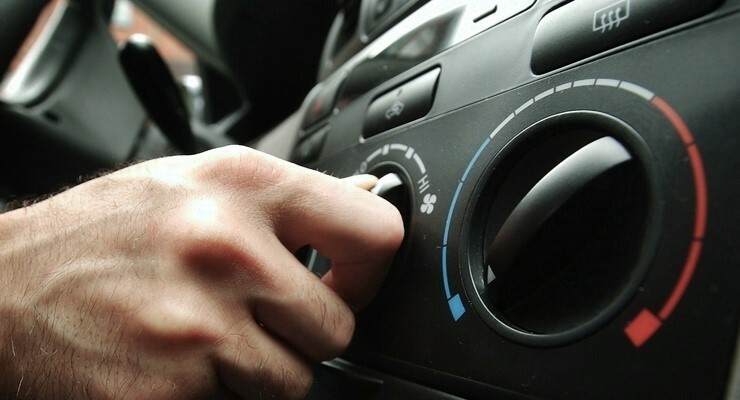 Did you know, to ensure maximum efficiency from your cars aircon, you should regas at least every 12 months. At AC Aircon Regas we are trained to regas your cars aircon according to the manufacturers' specifications for only R350. Do not get caught out in the summer heat, regas your aircon today. For more information contact Kyle Botha.